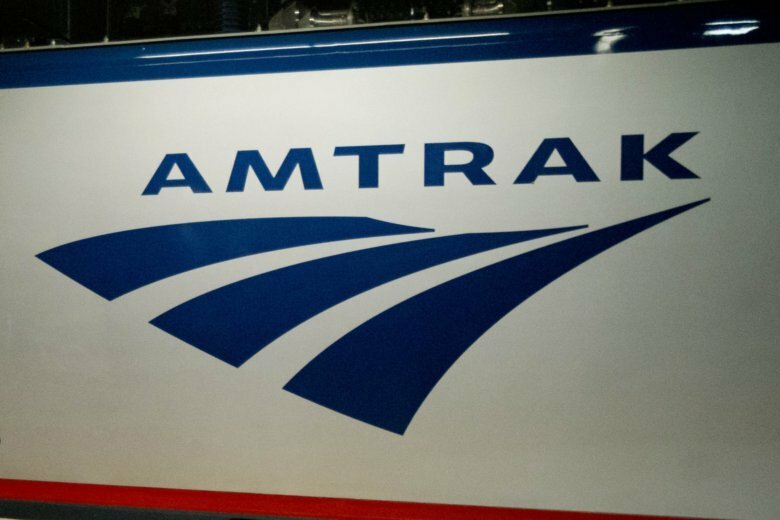 One person is dead after being struck by an Amtrak train near Bowie, Maryland, Monday night. Two people were trespassing on the tracks around 9:45 p.m. when one of them was struck, Amtrak said. No injuries were reported among the crew or passengers on the train. Passengers were transferred to another Amtrak train to continue to their destination. Amtrak and MARC services were disrupted around Bowie for several hours. Just after 2:30 a.m., MARC issued a statement saying the Penn Line train had departed Bowie State Station, but operated at a reduced speed as it passed the scene of the incident. Amtrak and the Prince George’s County police departments are working together to investigate the incident.